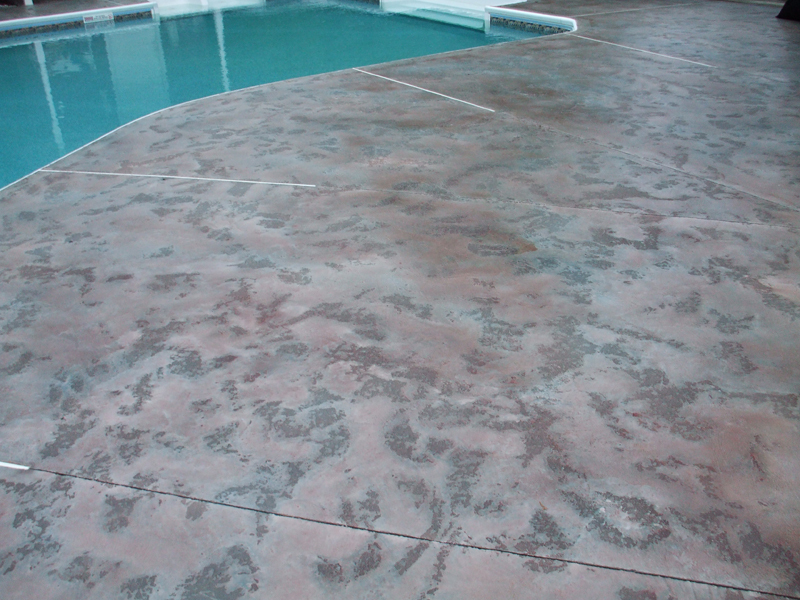 Our Tuscan Slate Flooring System gives your concrete floor the look of slate. 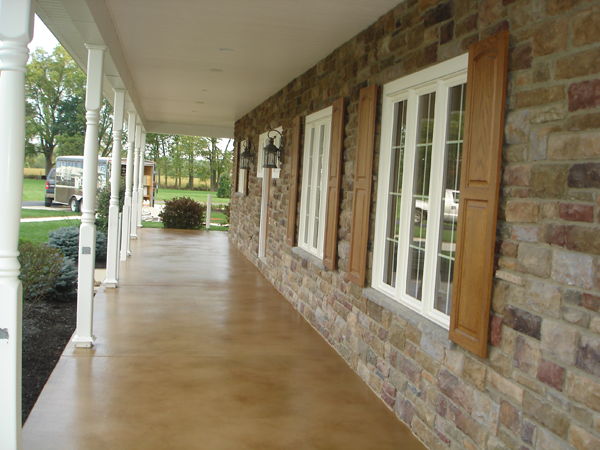 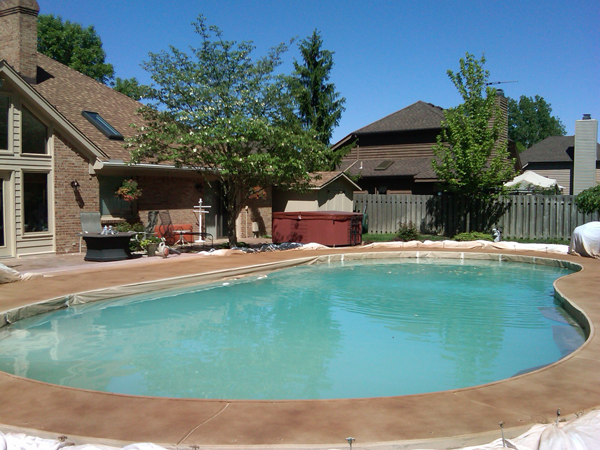 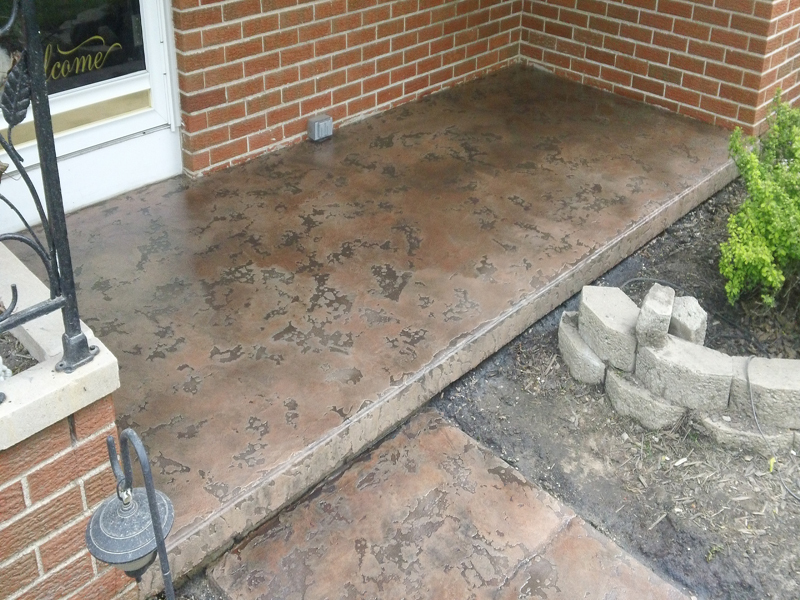 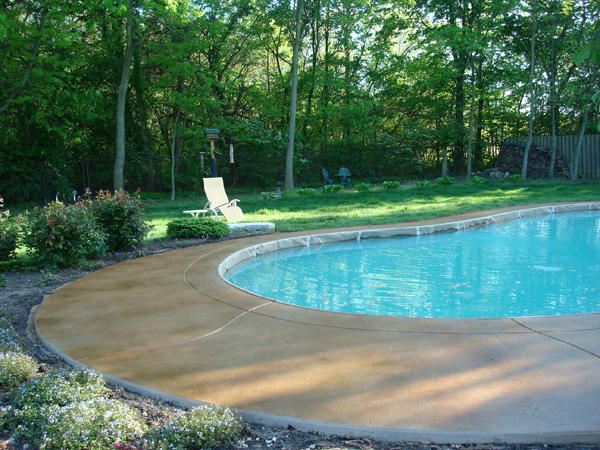 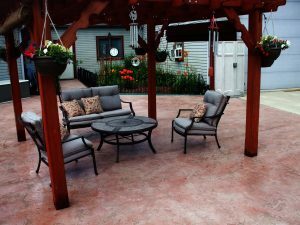 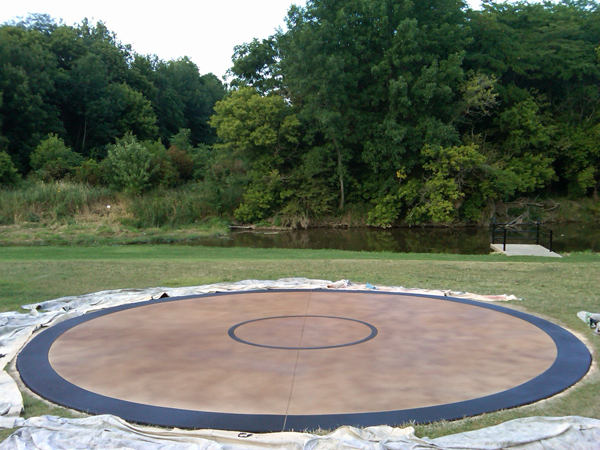 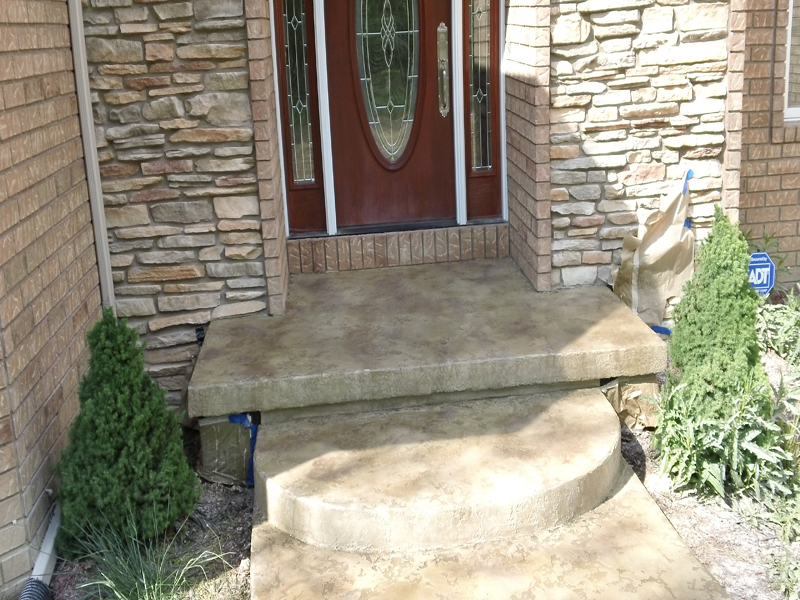 More durable than stamped concrete, Tuscan Slate is a stenciled designed concrete that looks and performs great. 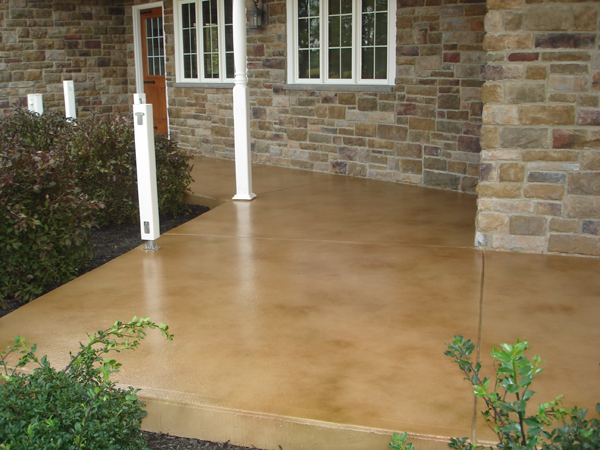 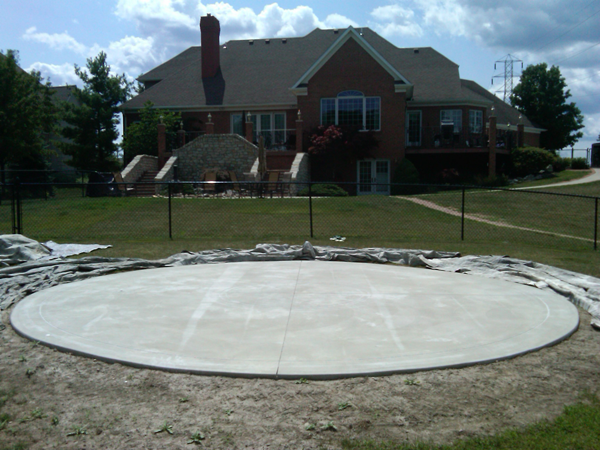 Transform your existing interior or exterior concrete with one of our most popular designed concrete resurfacing systems. 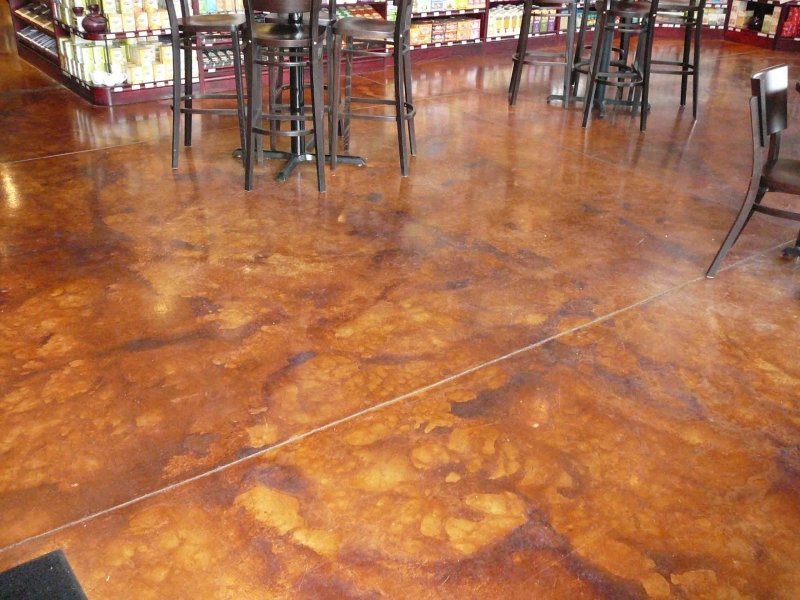 Our unique antiquing process creates a Tuscan Slate floor with a high-quality layered look. 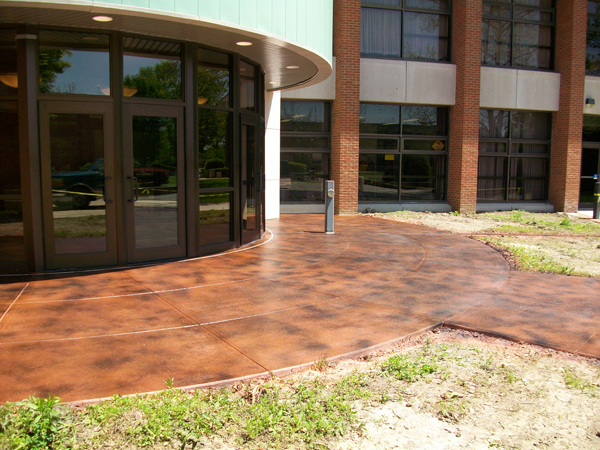 For the looks of slate without the price, try Tuscan Slate from Artistic Concrete Design of Iowa.